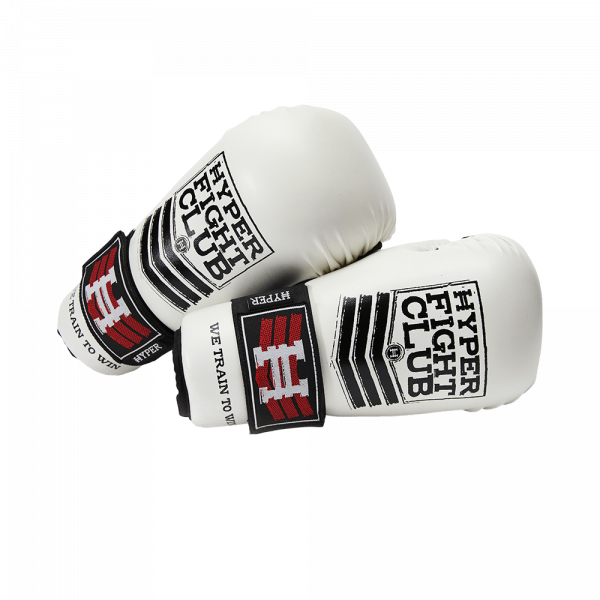 Hit faster and harder with these high quality, lightweight sparring gloves. They offer excellent padding, closed fingers for safety, extended forearm padding and wide adjustable wrist straps for additional comfort and wrist support. These gloves combine all of the best features other gloves offer with additional quality and precision construction for optimal durability.